If you have thick or curly hair you know how hard it is to tame flyaways. The edges of my hair will not stay down to save my life! I hate using gel, so that's out of the question. It's so bad for your hair. 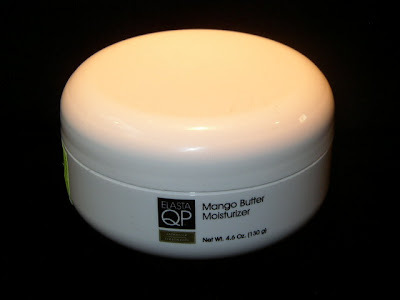 Well...a friend was just raving to me about this Elasta QP Mango Butter. Sooo being the PB *product junkie* that I am...I just had to try it. OMFG like wow! My edges have never felt so smooth and looked so neat! It's great for my natural girls that wanna slick their hair down as well. AND just when you think it can't get any better...the smell is so yummy mmmh like I really look forward to using it every day. It's just that damn good. I def have to take some before and after pics, I'll make you a believer!!! 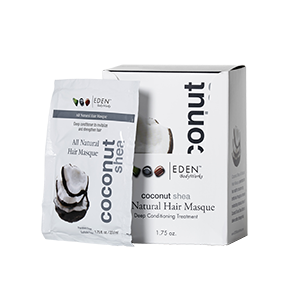 You can find it at your local beauty supply store and CVS it retails for about $5.99.